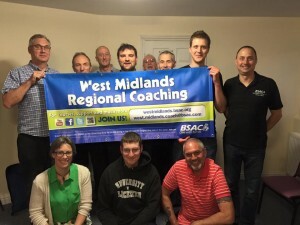 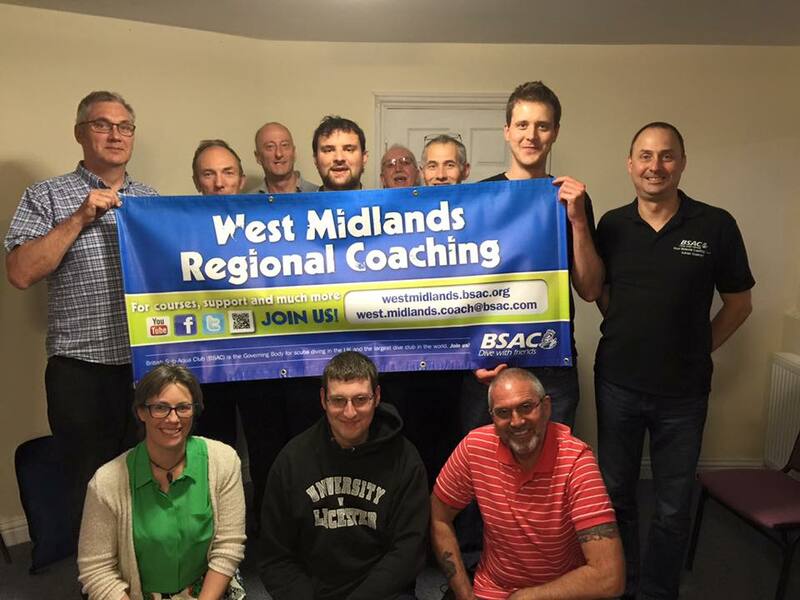 We make sure that our training programmes to members’ needs and all sessions are delivered in a friendly, supportive and safe environment. 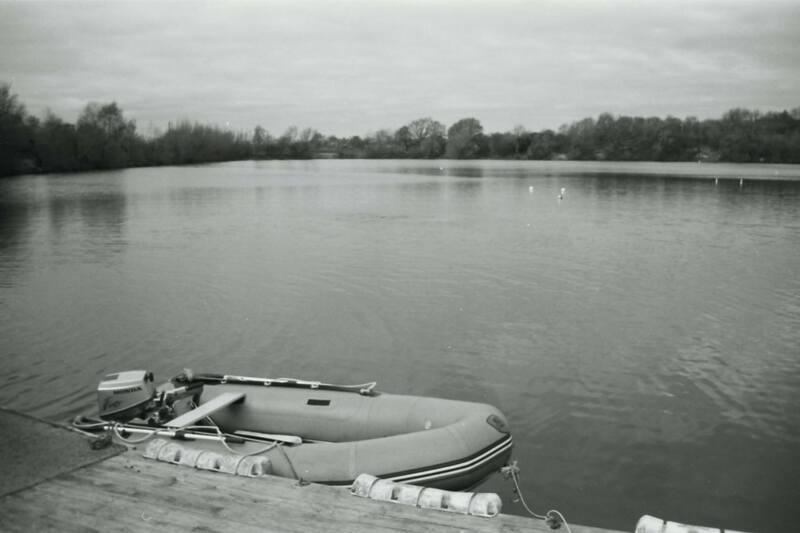 The Clubhouse at Netherton Reservoir has a classroom where we hold our theory and dry practical lessons. 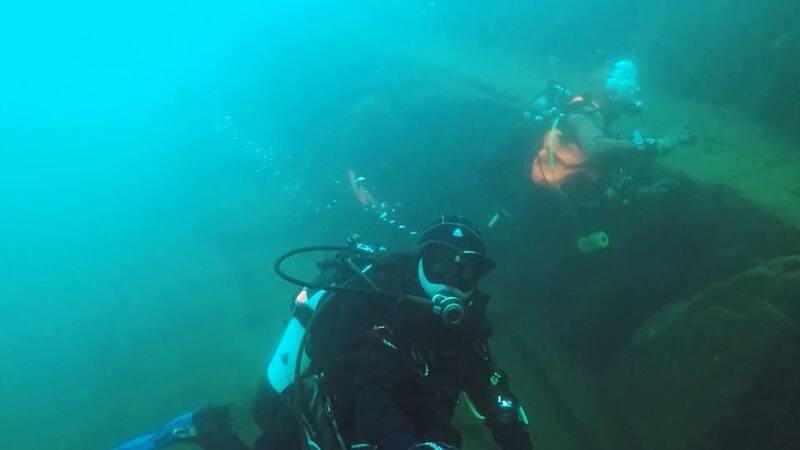 Initial training is in the pool at Halesowen Leisure Centre. 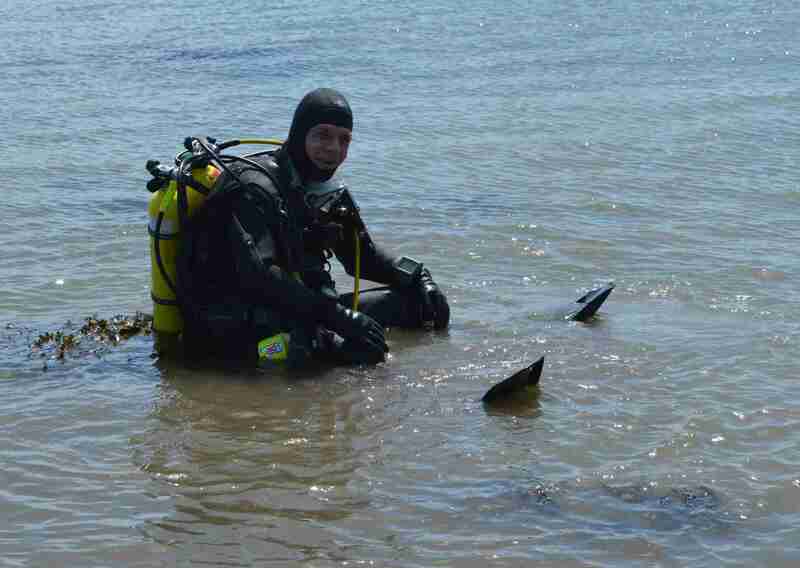 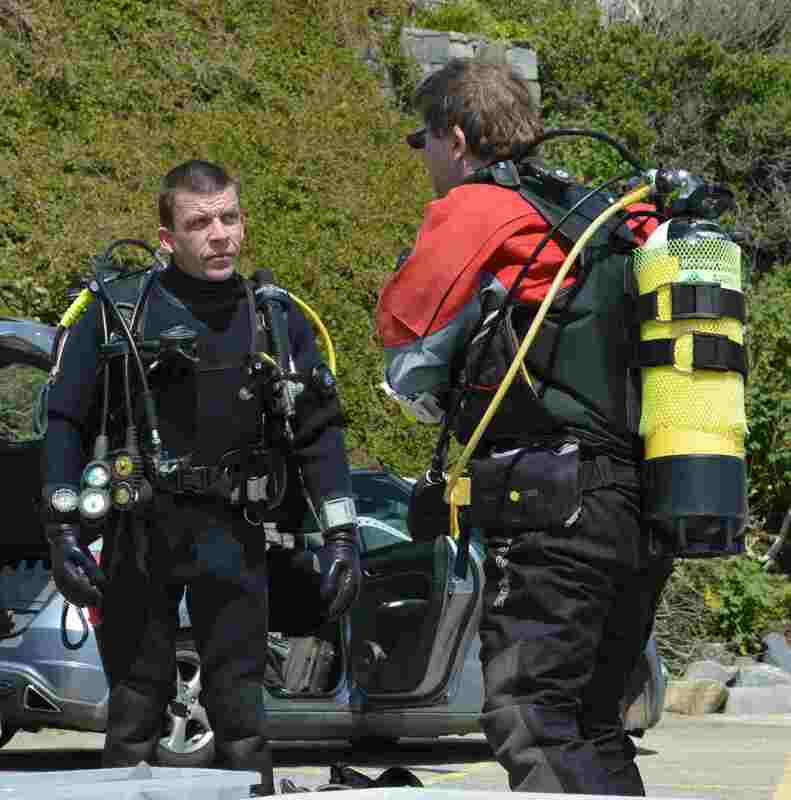 You will be able to get used to using scuba equipment and how to dive safely. 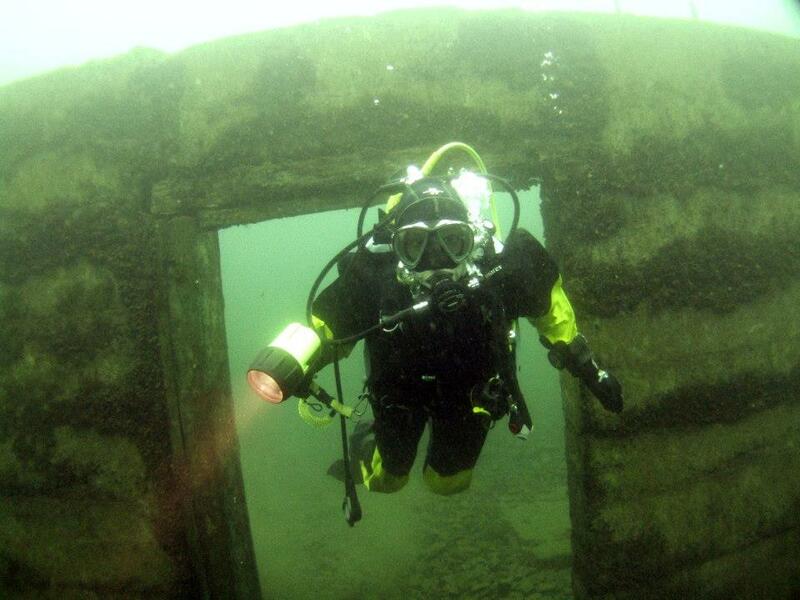 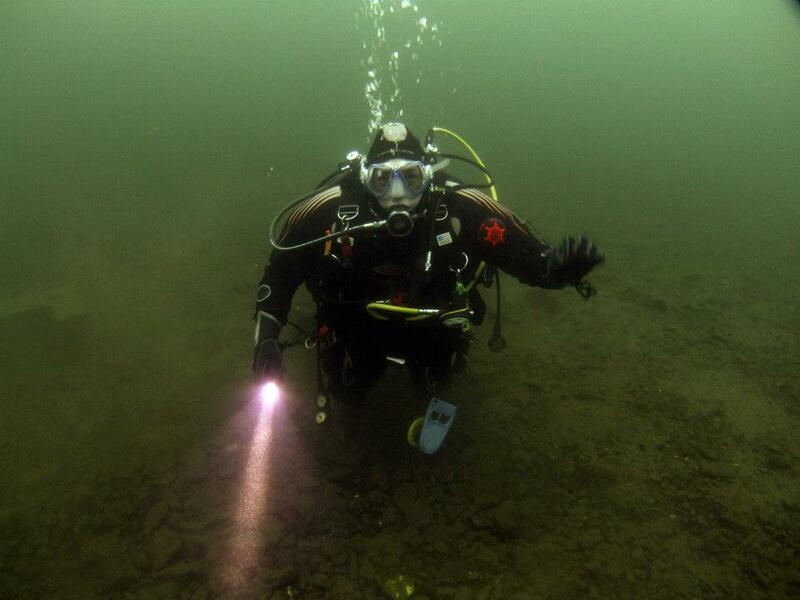 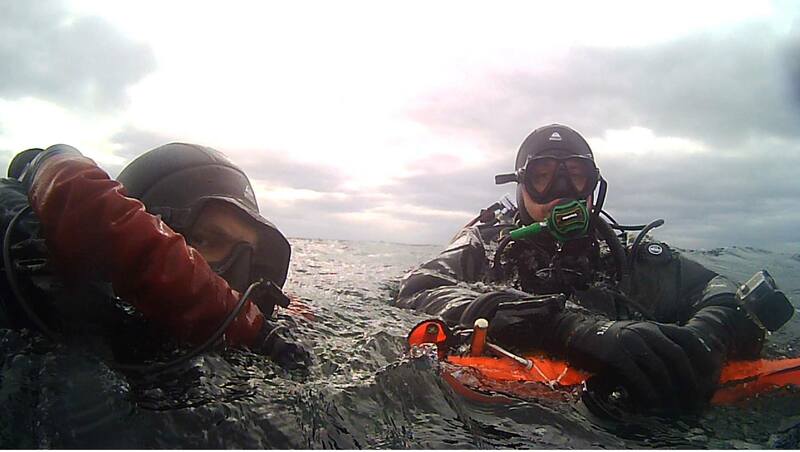 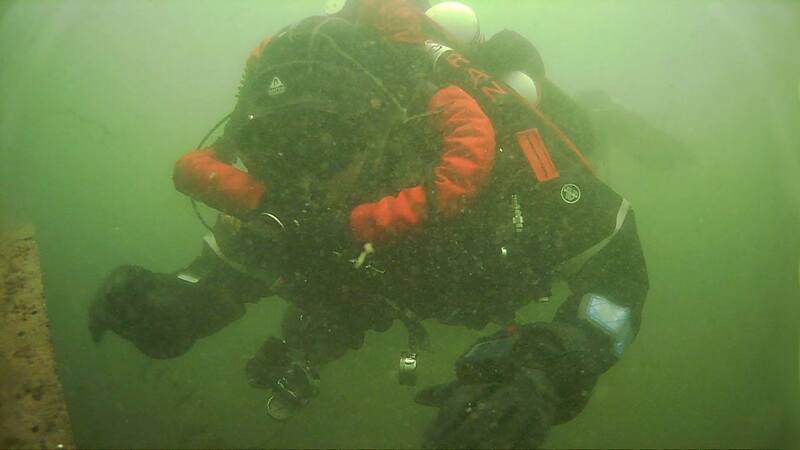 Once both you and the instructor are comfortable you will move into open water at Netherton Reservoir. 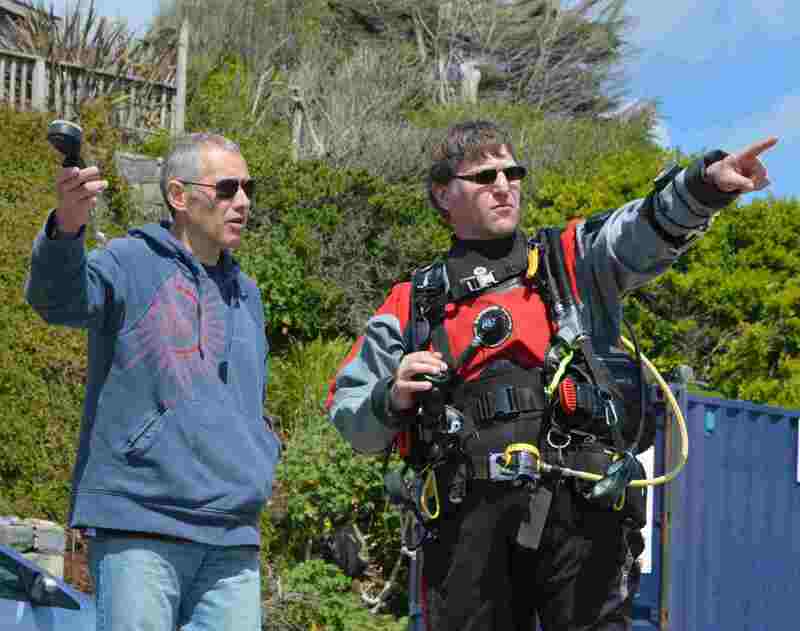 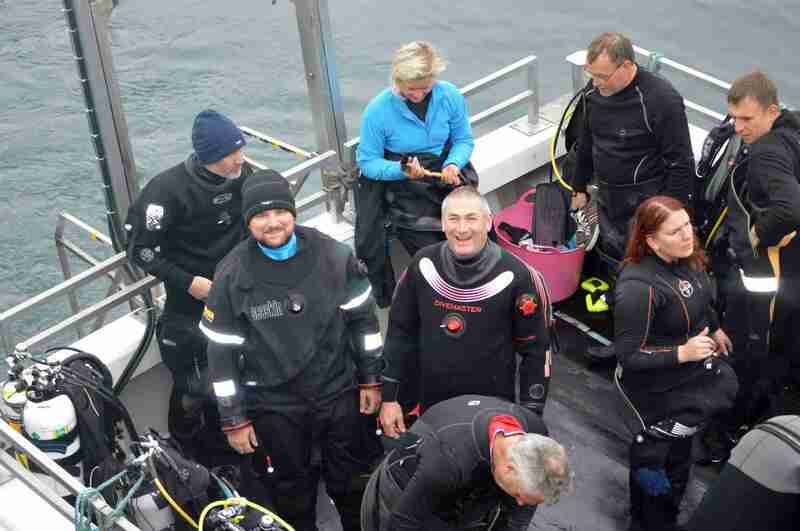 There is a one-off fee for these courses, but are well worth considering in order to expand your diving knowledge and skills beyond diver grade programmes. 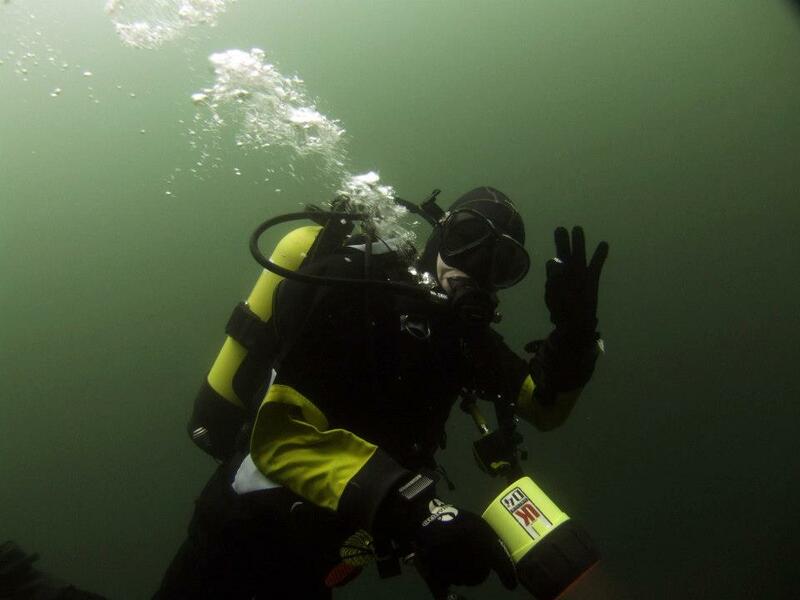 Fee is dependent on the course. 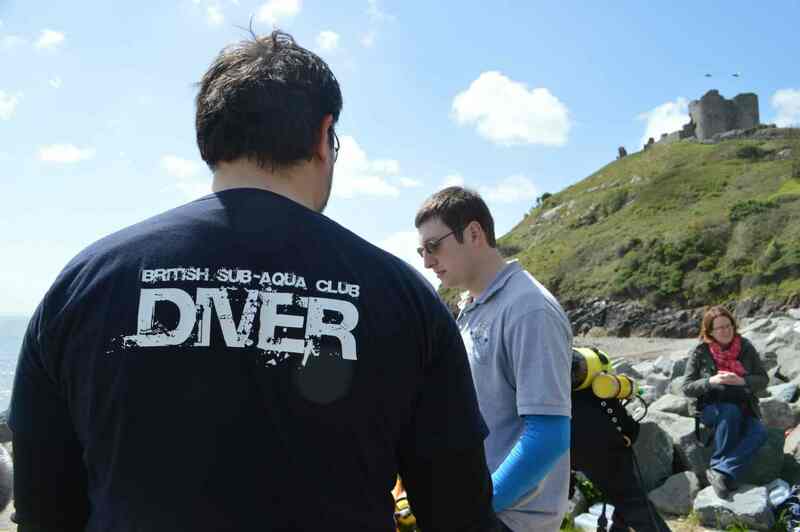 We encourage our members to follow their personal diving interests by attending BSAC training sessions around the country. 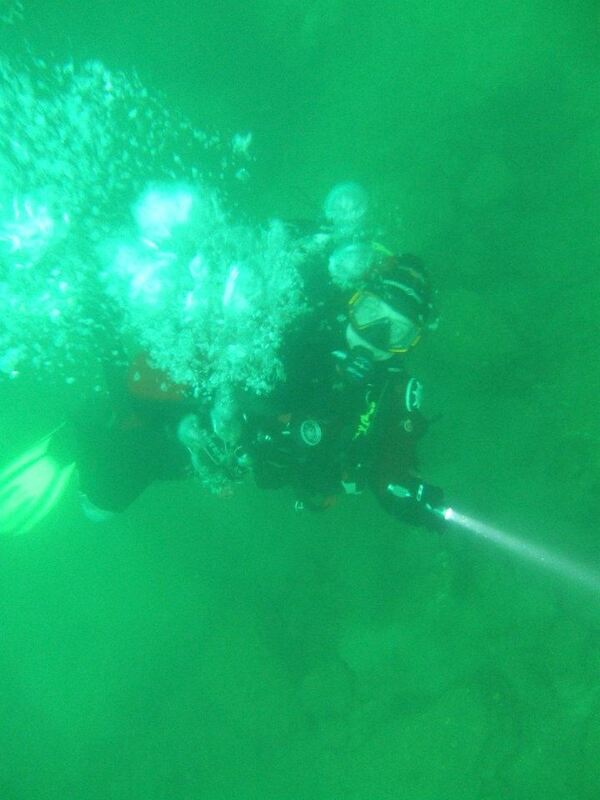 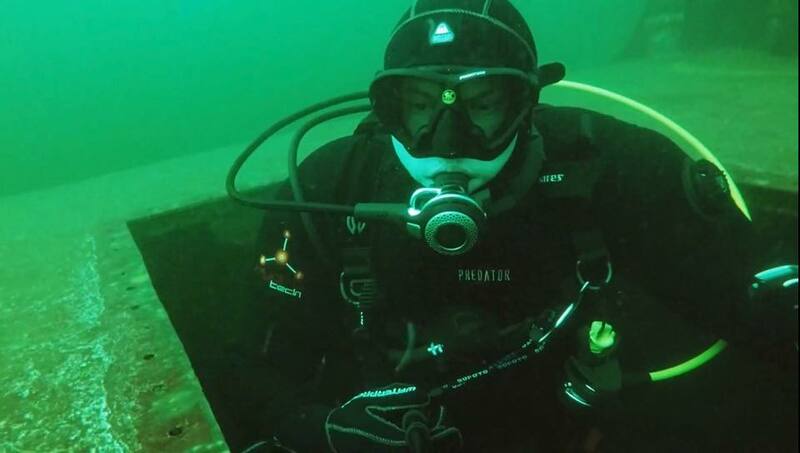 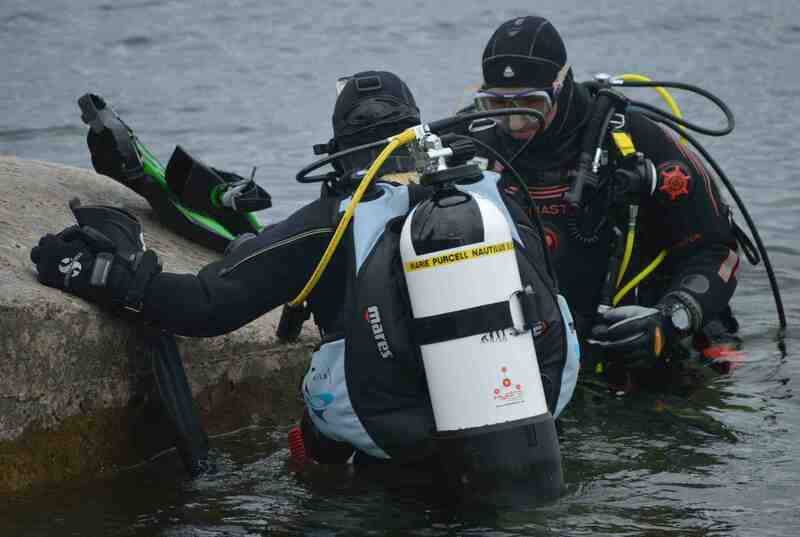 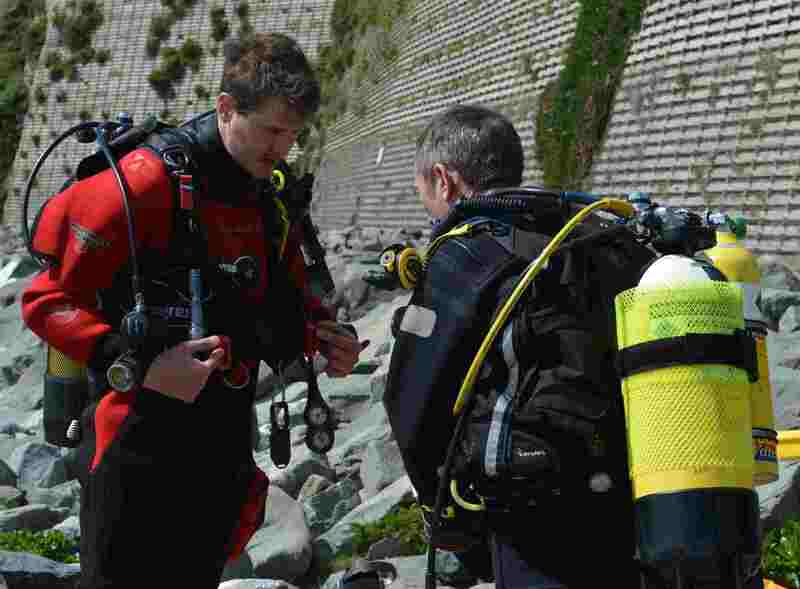 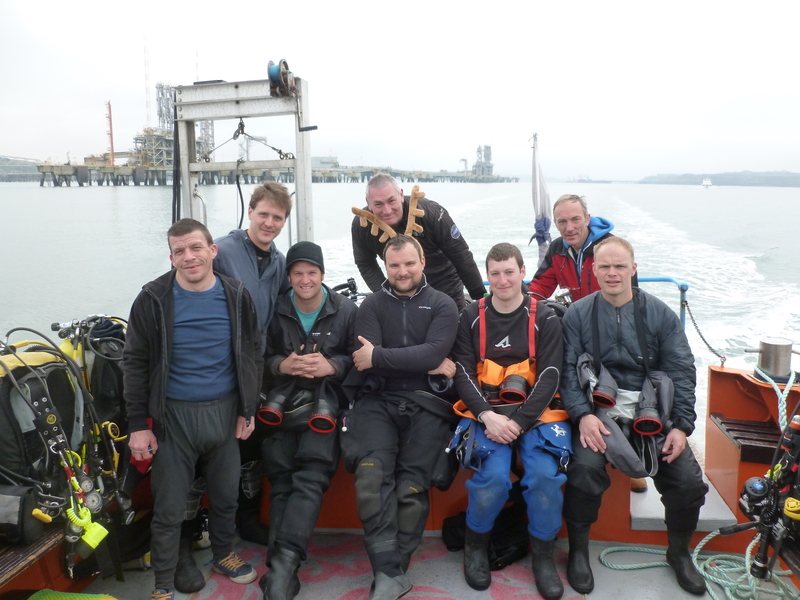 New trainees can borrow scuba equipment, weight belt, cylinders, regulators and buoyancy compensators from the Club. 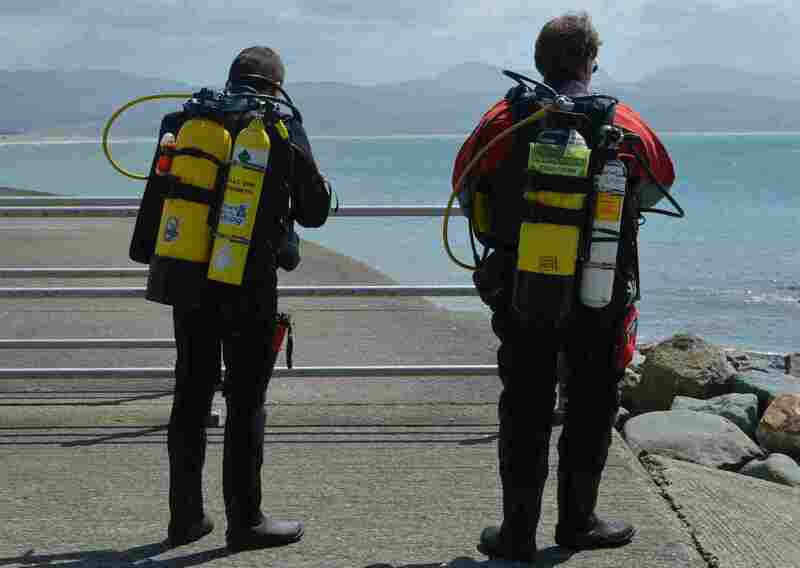 You can be use this equipment until you pass your Ocean Diver qualification when we expect you to buy your own kit. 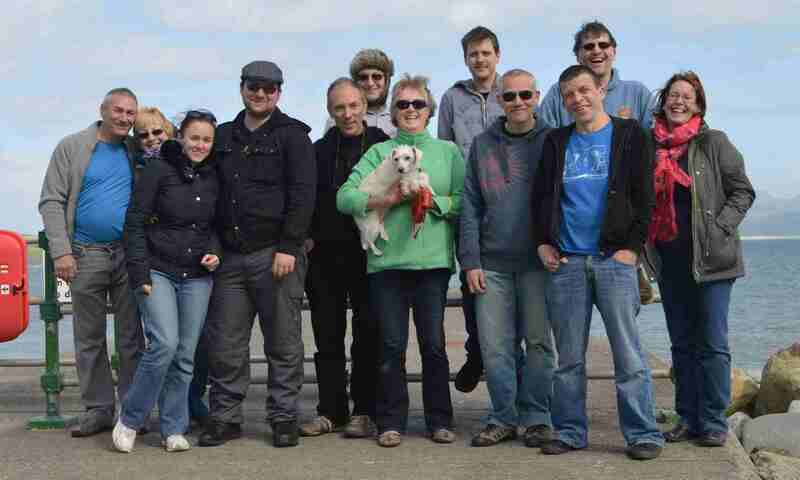 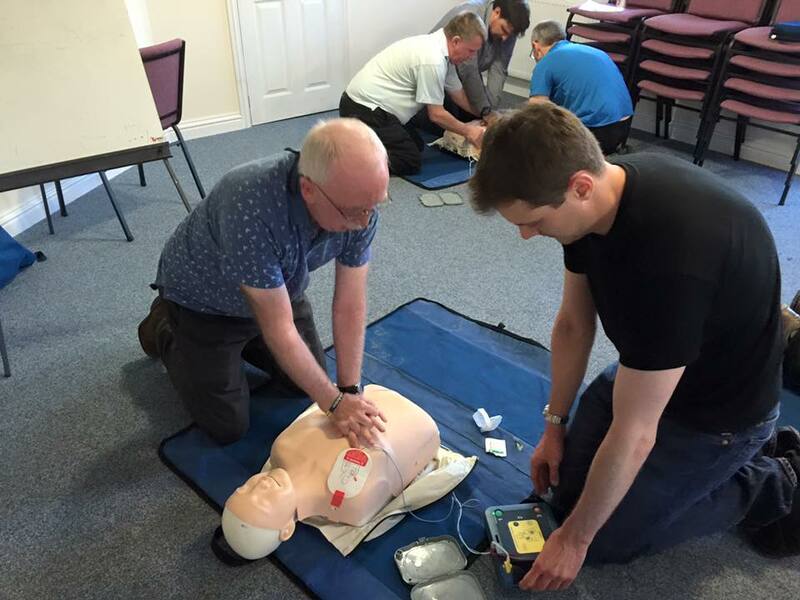 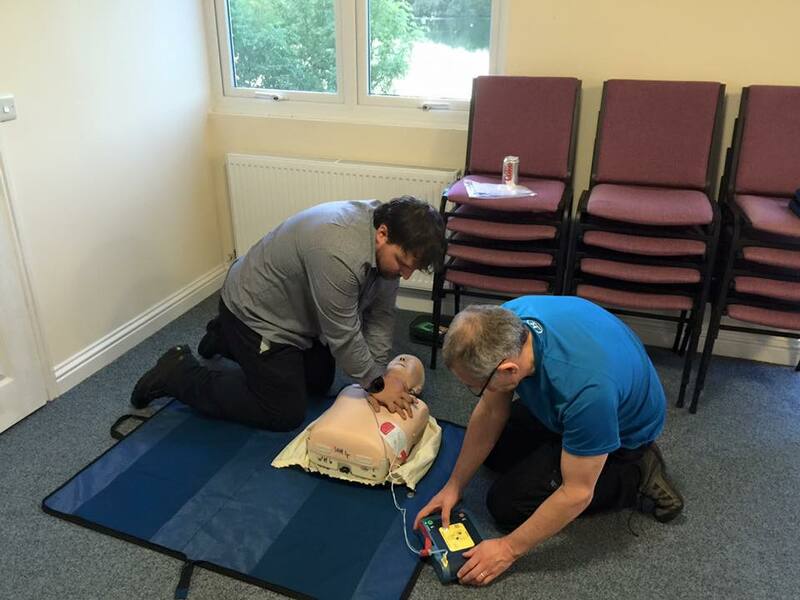 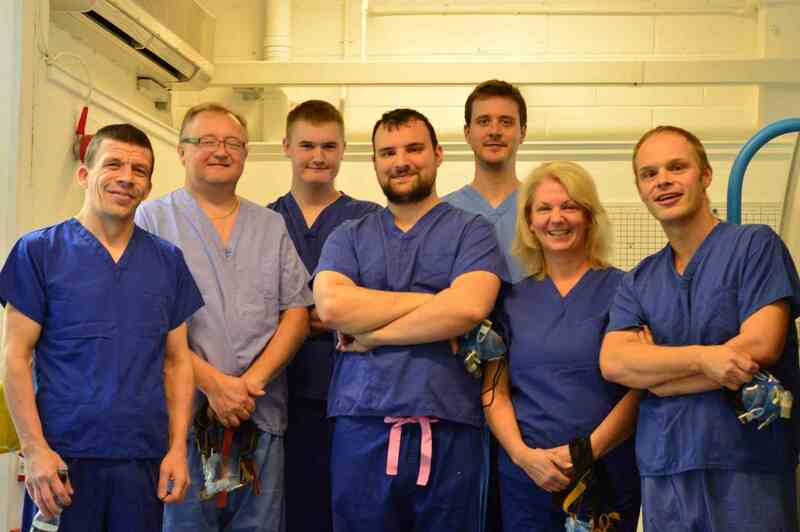 We can usually loan smaller items of kit to members on a short-term basis. 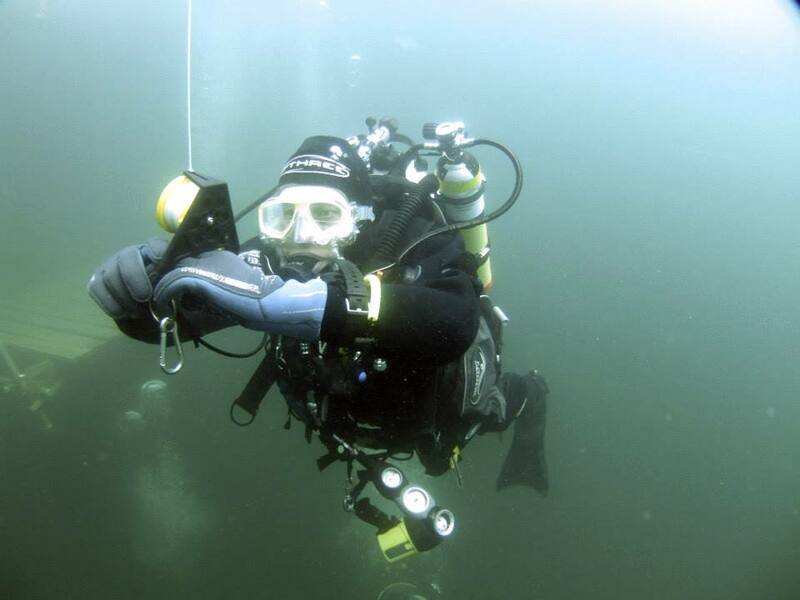 Mask and fins are more personal items, therefore you may want to purchase your own when you begin your training (cost £70 – £100). 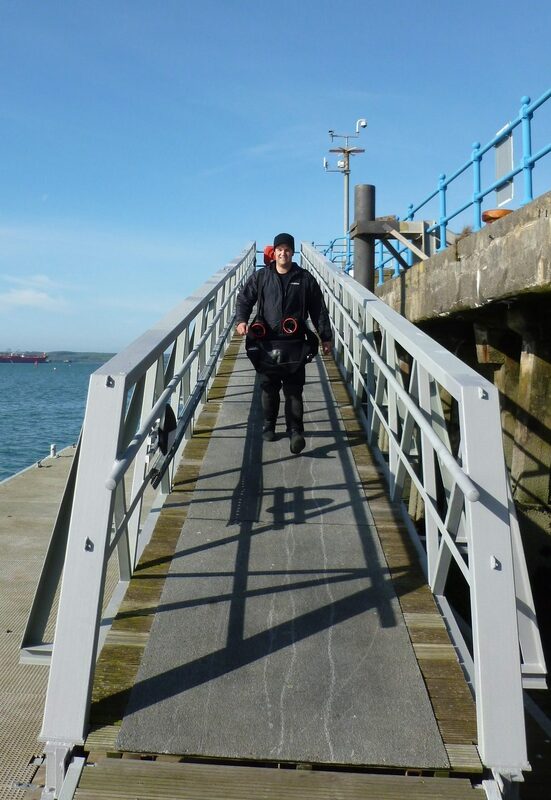 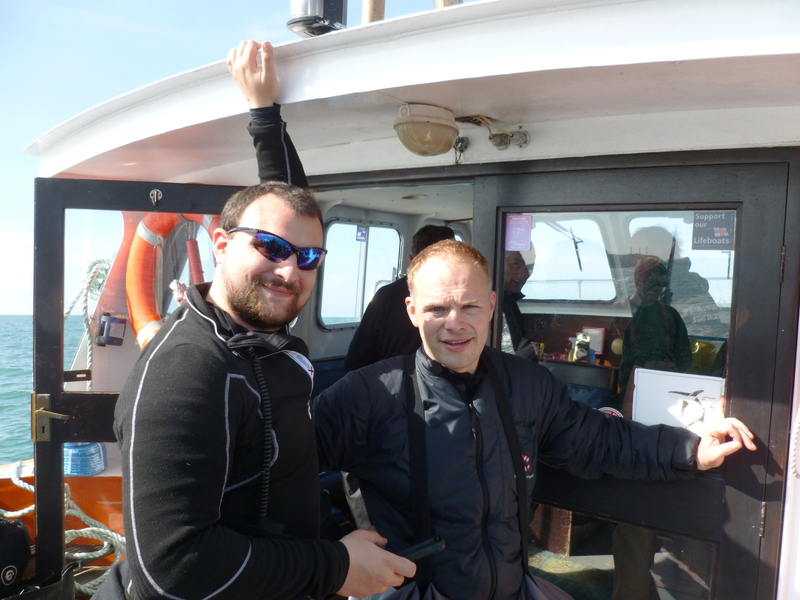 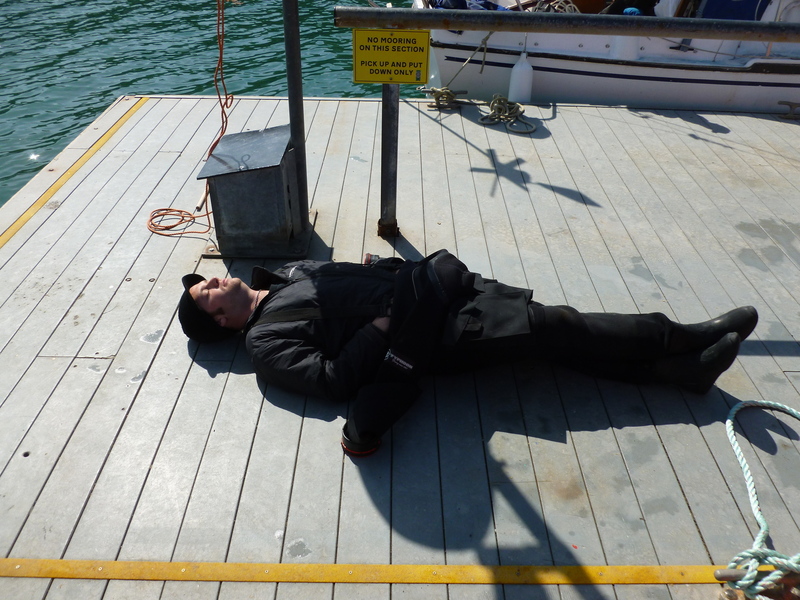 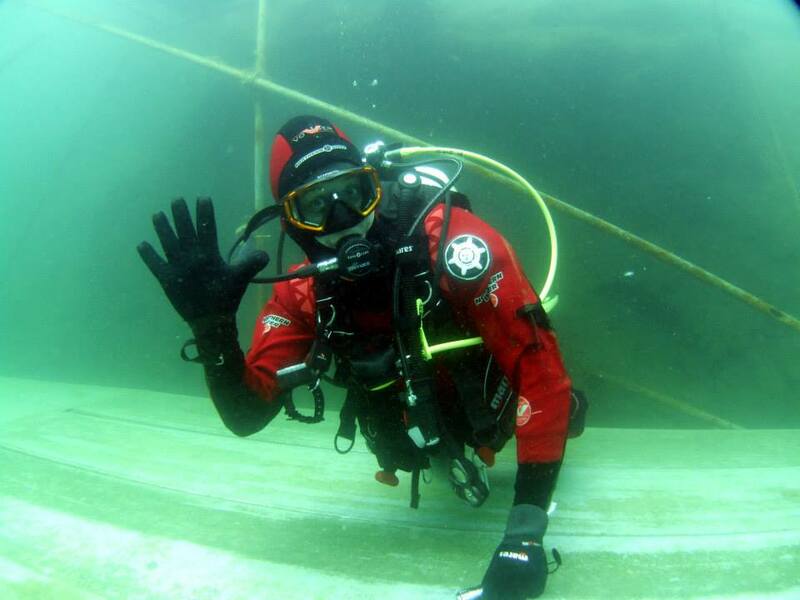 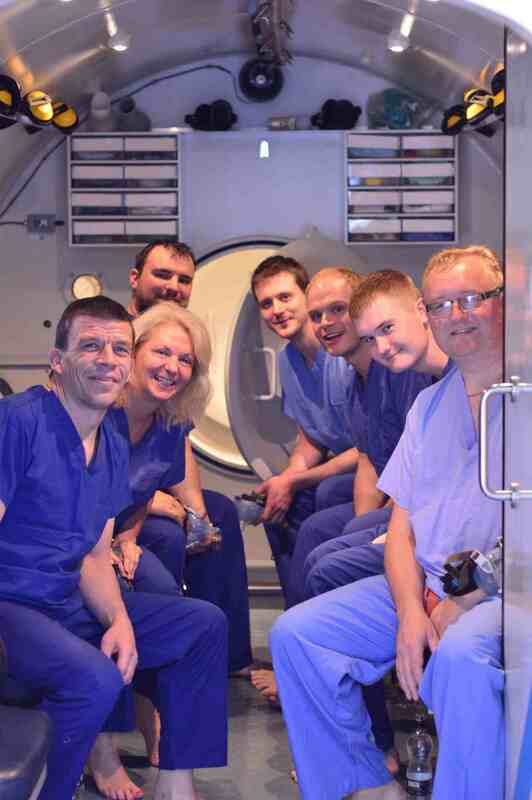 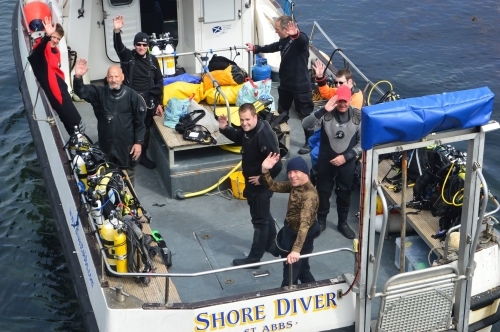 If you are interested in any of the above training, or have any questions please contact Matt Bird, Diving Officer, at training@dudleynautilus.co.uk.